Wander Beauty is a luxurious, travel-inspired cruelty-free makeup brand. Wander Beauty’s products, ingredients, and formulations are not tested on animals and they also have a fab selection of vegan makeup as well. 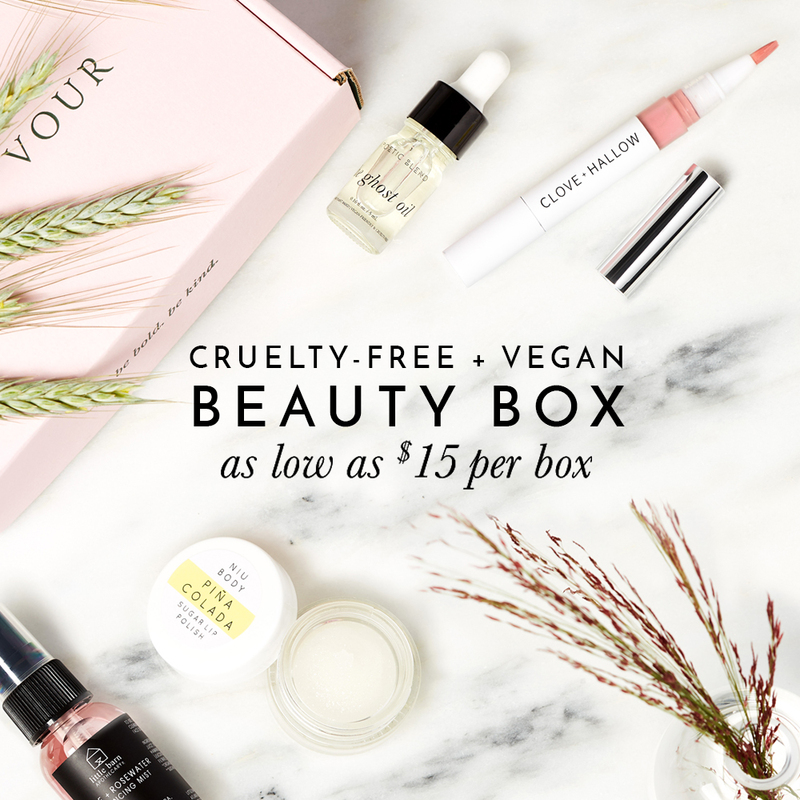 Although not all of Wander Beauty makeup is considered vegan as they do use beeswax and carmine in some of their products but they do offer a handful of animal-free makeup that are vegan. Below is a list of Wander Beauty’s vegan makeup products that do not contain any animal-derived ingredients or by-products. This vegan product list is updated as frequently as possible (last updated: August 15, 2018), please be aware that formulations may have changed since the publication of this post. If you have new information to suggest one of the above products isn’t vegan, please email me at info@ethicalelephant.com to let me know. Have you tried anything from Wander Beauty before? OPI Venice 2015 Inspired With Vegan Alternatives!